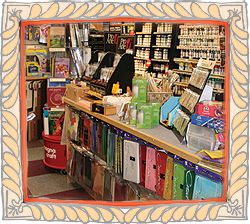 At The Picture Framing Shop, you can get everything from Glue Sticks to Easels. 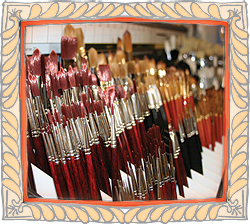 Suppliers include Winsor & Newton, Daler-Rowney, Faber-Castell, Canson, Reeves, Maimeri, DoCrafts, and many, many more. 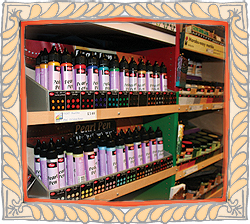 We cater for professional artists, hobbyists and students, giving our customers ongoing advice on all our products. 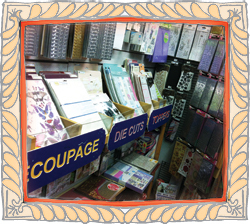 If there is something we do not stock just ask, as we might be able to source it especially for you. 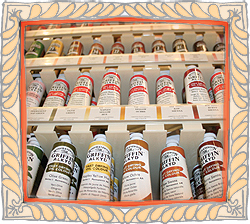 Winsor & Newton Manfuacturer of the World's Finest Artists' Materials. 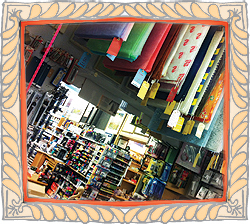 Daler-Rowney - worldwide manufacturer of fine art materials(supplies), inspiring creativity in artists of all ages and abilities. 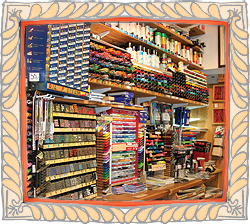 Faber-Castell is one of the world's largest manufacturers of pens, pencils, other office supplies (e.g., staplers, slide rules, erasers, rulers) and art supplies, as well as high-end writing instruments and luxury leather goods. 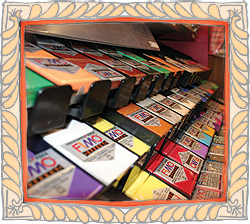 Maimeri was founded in 1923 by noted Italian impressionist painter, Gianni Maimeri, who was searching to satisfy his own desire for artistic excellence in paint. 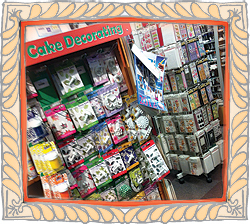 The UK’s No.1 Papercraft supplier! 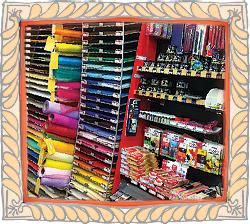 Card Making, Scrapbooking, Jewellery, Cake and Kids Crafts distributed worldwide with brands including Papermania, Xcut, Stick It, Anita's, Forever Friends, Cousin and Craft Planet.